Red jeans, I have used this in my early twenties. I found it on one of my vacation trips. I couldn't find it anywhere until now. I love this scent. Its long lasting. When ever I wear it am always complimented. I will be buying "Red Jeans" again. Beautiful scent!!!! Doesn't stay long on me....BT I don't mind reapplying......looooove! Need another! Oldie but goodie. I only say this because I was 4 years old when this came out and have just discovered it. Love it so much, at first spray it is a bit strong and confusing but when it begins to dry down on me ...my oh my is it pretty! 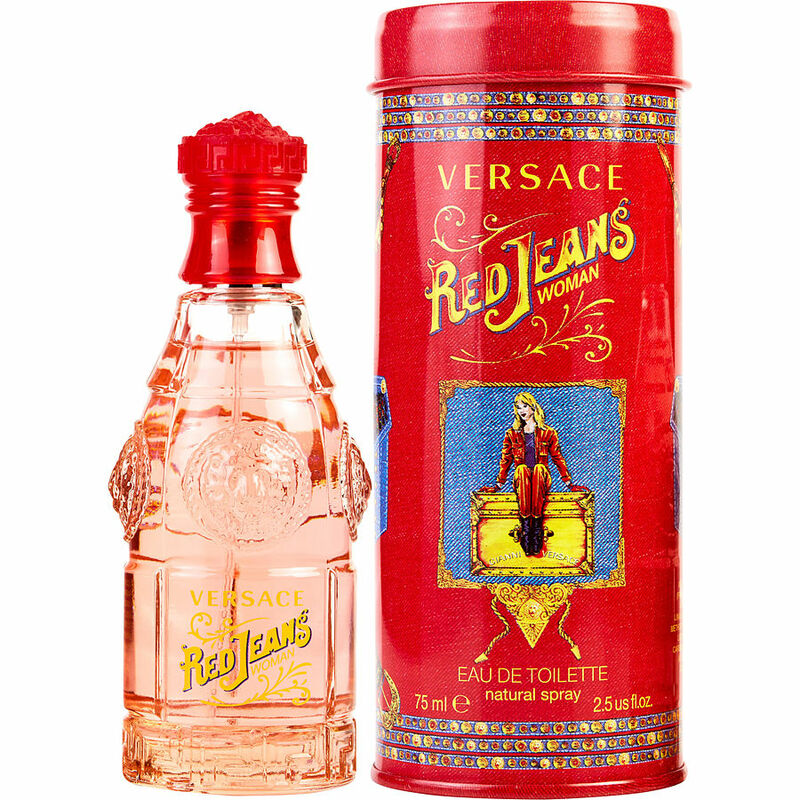 Red Jean by Versace is such a great scent!! So many compliments! !